Skagit Radiology, Inc, PS has provided high quality diagnostic and interventional radiological services to Skagit Valley since 1972. 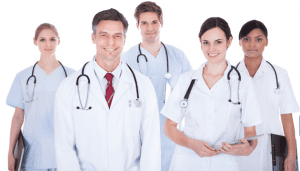 We are comprised of fifteen radiologists, a radiology physician assistant, as well as technologists and an administrative staff. 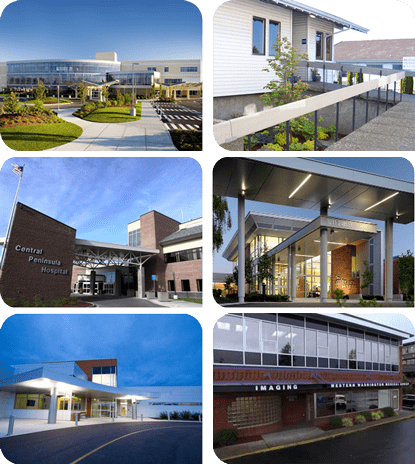 Our services are available at Island Hospital in Anacortes, Washington, Skagit Valley Hospital in Mount Vernon, Washington, Central Peninsula General Hospital in Soldotna, Alaska, North Star Radiology in Fairbanks, Alaska, Western Washington Medical Group Imaging Center in Everett, Washington, and at the Breast Care Center in Mount Vernon, Washington. We are dedicated to working with our clinical colleagues in order to help provide the best possible care for our patients. Thank you for choosing us! We are proud to be a part of your care. We made this section of our website just for you! Thank you for choosing Skagit Radiology for your imaging needs. We are proud to be a part of your care. We made this section of our website just for you! Listed on the left are several resources to help you know what to expect and to save you some time by filing paper work out ahead of time.